One of the many benefits of using a website content management system (CMS) is the ability to update, change and control the use of images displayed on your live website. 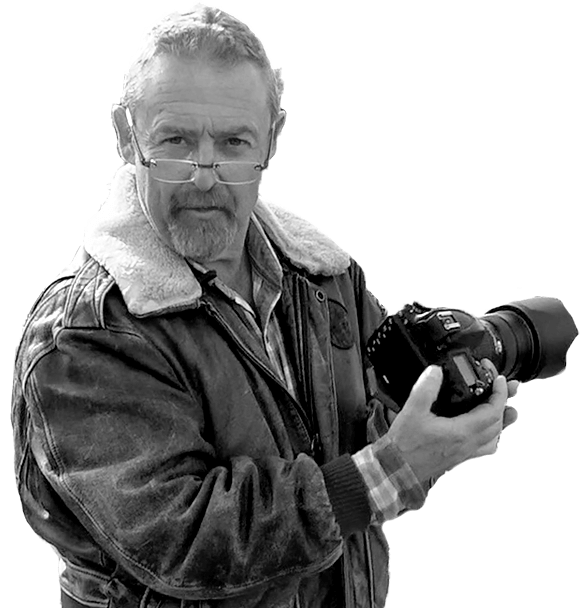 Mike Browne and Jayne Whitelock of Photography Courses can offer you photography and video consultancy at Photography Consultant. We all know the traditional saying “a picture is worth a thousand words” and the benefits of using great images on our websites. But are you fully considering what images are best to represent and reflect your brand or business? Do you accept and compromise on your website design by purchasing stock images because you believe them to be value for money and the only real option? Do you dismiss or assume that if you use a professional photographer that they will be far too expensive or be too disruptive to your business for a photo-shoot? A professionally taken image of your products, your team, your offices, your location for example, could be a lot more effective, impactful and valuable for new visitors to your website. Let me explain why I believe this. Whether your website has been found via search or directly, a unique, professional image located and situated well on your home page will instantly represent your company correctly. Ensuring and confirming to your website visitor visually (via the images) exactly who or what your company is/does. A stock image is not unique and potentially your website visitor may have seen the same image on a competitor’s website or associate it with a previous website visit experience. Causing confusion or generating concerns. Amateur photographs that are poorly taken or edited are easy to spot and will be interpreted as such, potentially harming your company/brand/ products by assumption. Your website is your ‘shop window to the world’, representing and presenting you, your company or your products. Therefore consider the advantages and benefits of having professional images taken and their multiple uses across many marketing aspects, not just on-line. The images that are used in these website examples were taken by professional photographer Mike Browne from Picture This.